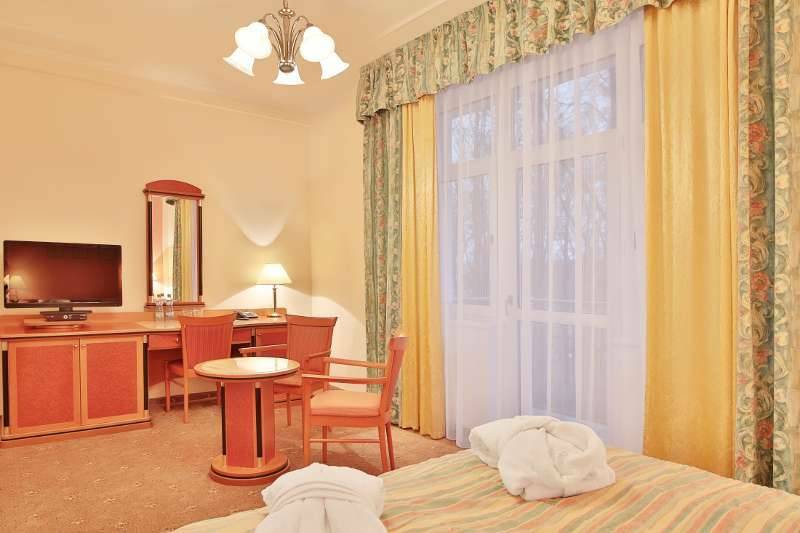 Hotel Spa Marienbad Villa Savoy offers completely 8 rooms of CLASSIC PLUS roomtype. 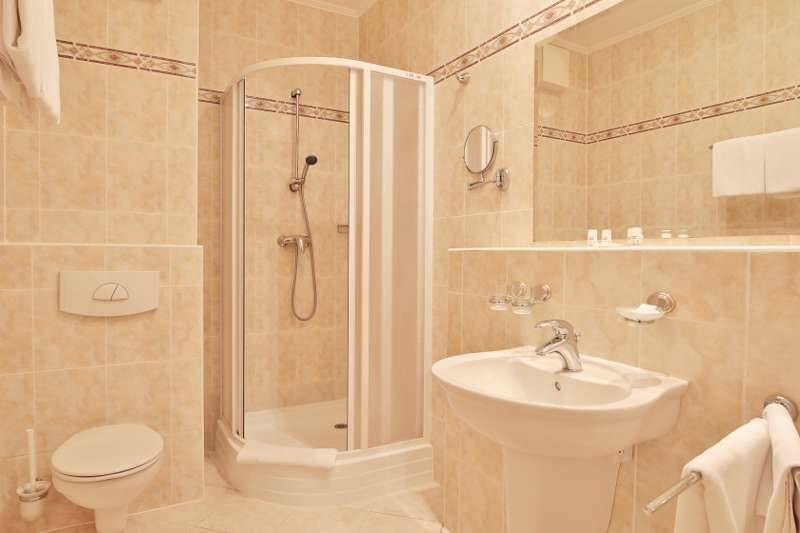 Standard room equipment, services according to rate plan and additionaly also private balcony for relaxation with book or smoker needs application. Room area: from 25.4 sqm to 28.6 sqm. Price of accommodation includes also free entry to classic and infra sauna. According to rate plan is included also confirmed number of spa treatments and boarding type. 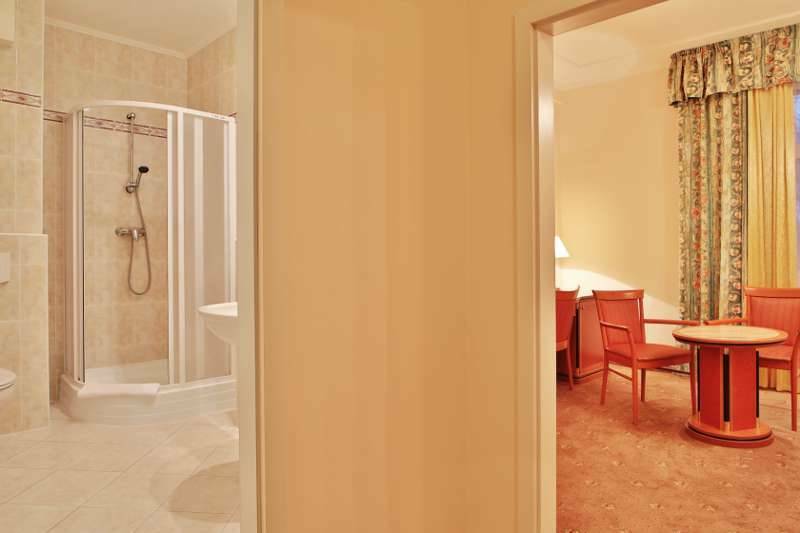 Double Room Classic PLUS will provide you with perfect comfort during your short or long spa treatment stay.